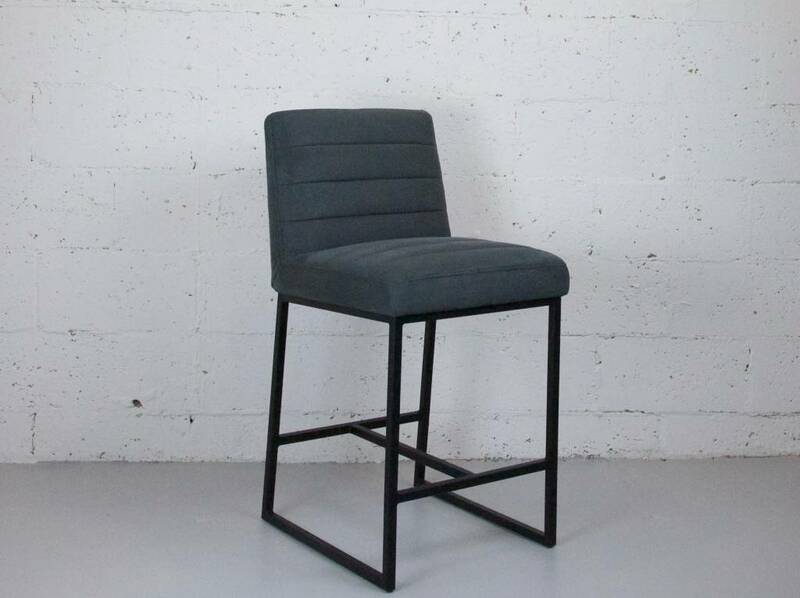 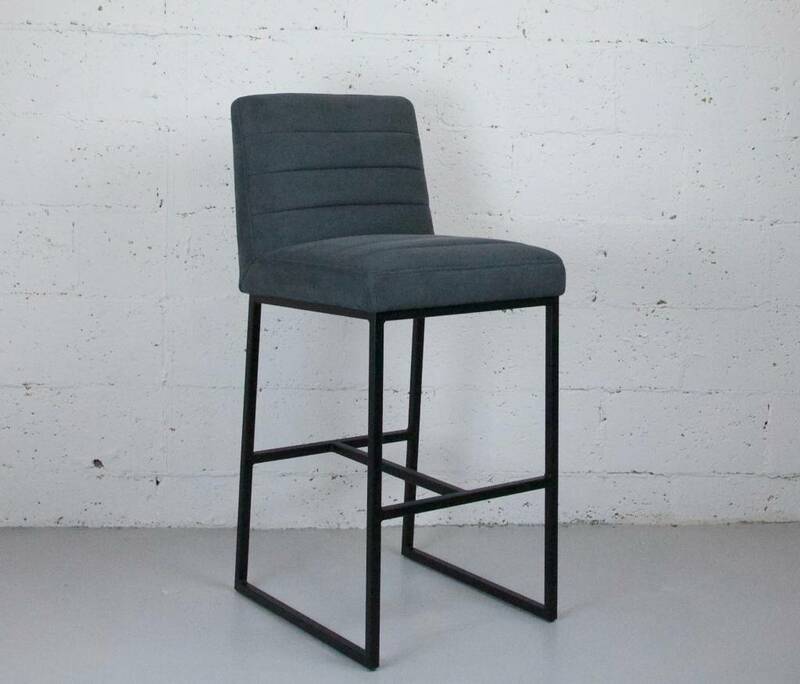 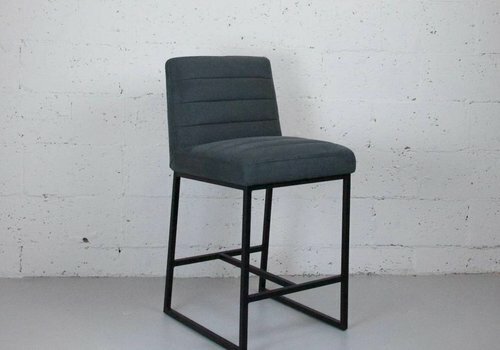 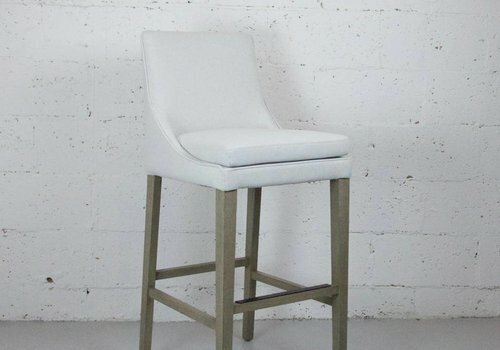 Elegant and comfortable counter stool covered in a soft fabric in your choice of Dark or Light Gray. 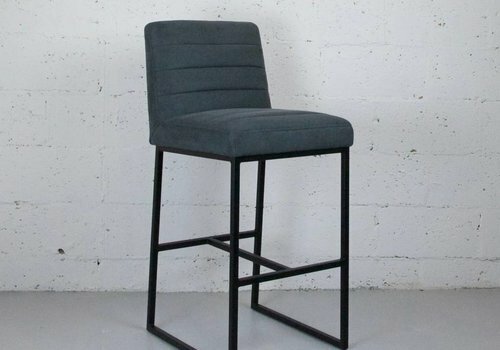 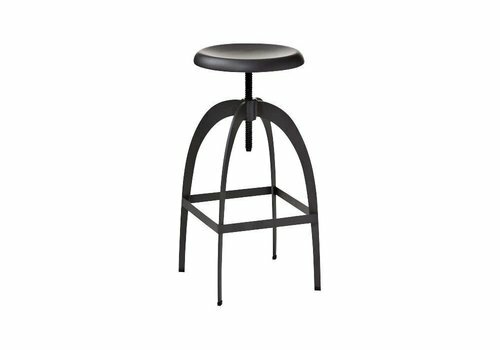 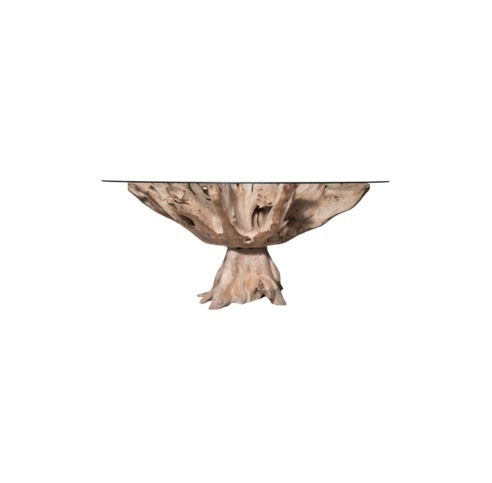 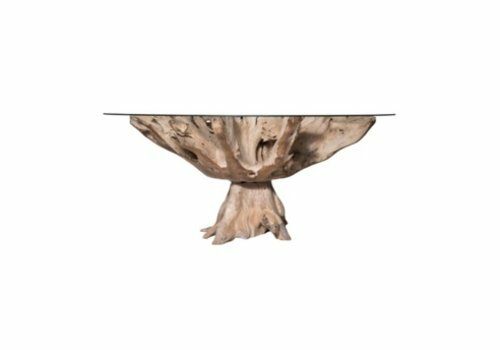 Also available as a Bar Stool. 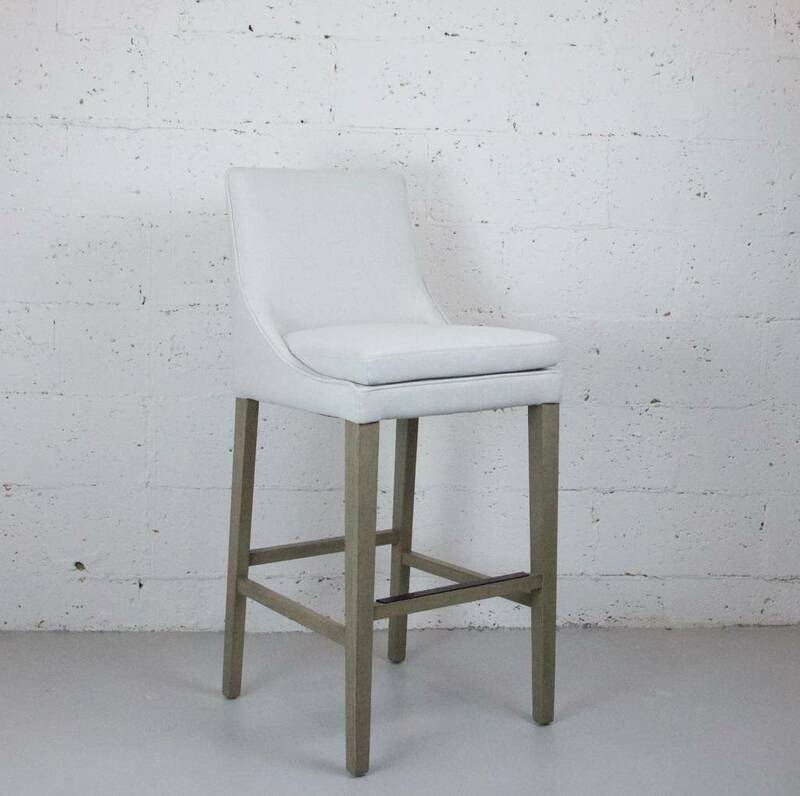 Modern yet comfortable Counter stool in a subtle, cleanable Faux Suede. 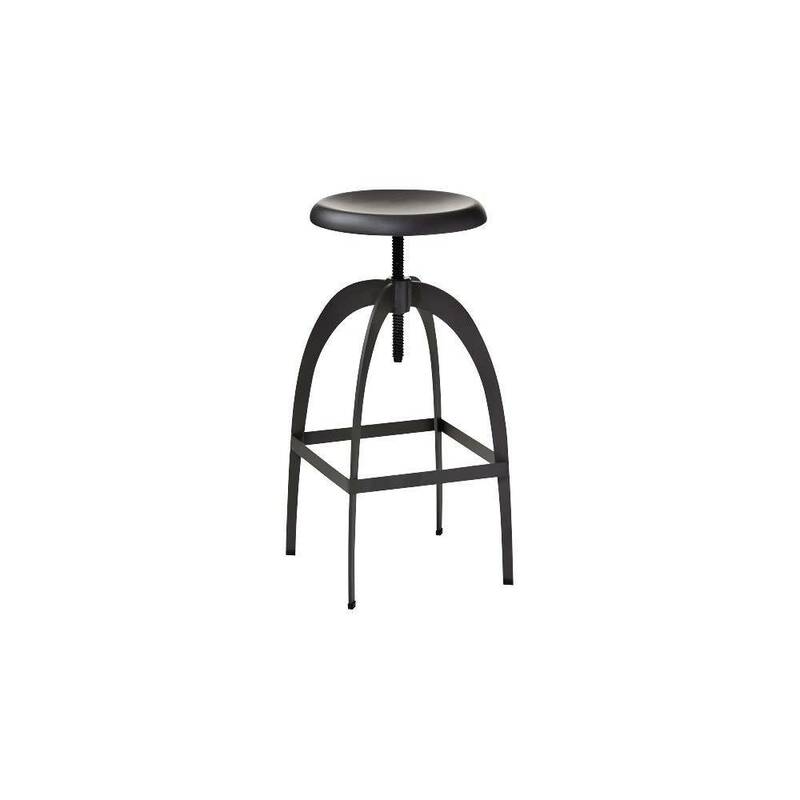 Also available as a Bar Stool.